The largest annual regional NRM event in the South West! The 2016 theme was Connect, Collaborate, Cultivate: Future-proofing NRM. 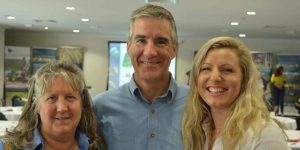 This year we partnered with the Cape to Cape Catchments Group to host the 2016 South West Celebration in Margaret River in November. 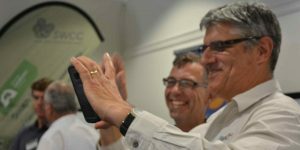 This key networking event brings together the NRM community to reflect on the year’s achievements, as well as providing opportunities to develop the skills and capacity of the NRM sector to continue its important work. And what an amazing event it was!! Dinner, live music and more! 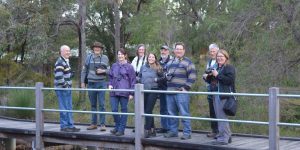 Workshop sessions, bird watching, field tour and more! 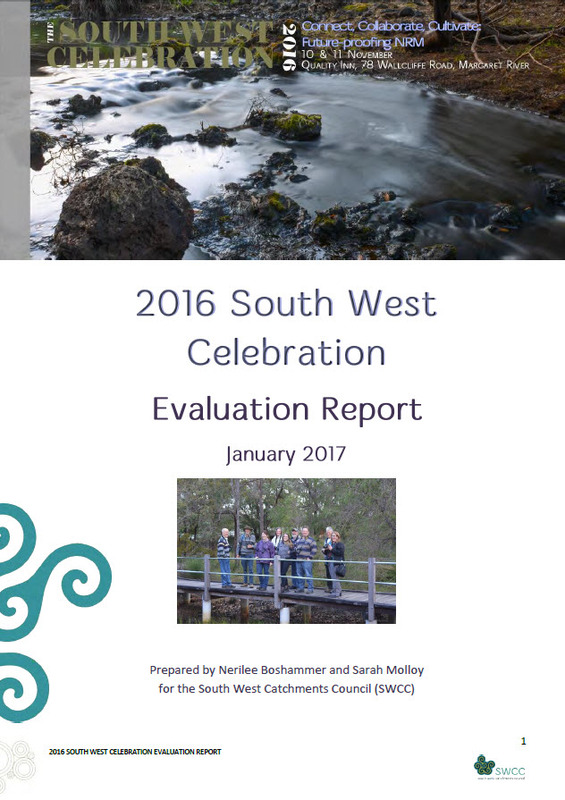 You can also check out the 2015 South West Celebration: Innovative NRM: Doing more with less presentations, handouts and interviews.